Padini Holdings has recorded a revenue of RM425,269,000 for the third financial quarter ended 31 March 2018 (Q3 18), a 13.8% increase compared to RM373,737,000 during the same period last year. The increase in revenue were mainly due to increased number of outlets, where there are now six Padini Concept stores and six Brands Outlet stores which opened during the nine-month period under review. Meanwhile, revenue decreased by 7.6% from RM460,434,000 when compared to the preceding quarter, which ended on 31 December 2017. This can be attributed to the special promotion campaign, Christmas season and year-end school holidays that occurred during the preceding quarter. Yee Fong Hung, a subsidiary of Padini Holdings, brought in a revenue of RM456,091,000 which is the highest revenue generated for its apparels and footwear business. 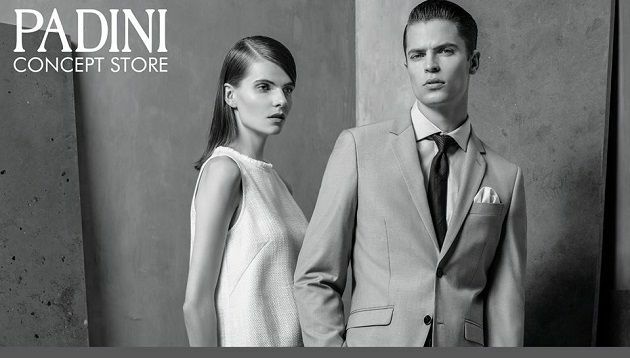 Padini Corporation recorded a revenue of RM392,008,000 while Vincci posted at revenue of RM198,586,000. Seed and Mikihouse earned a revenue of RM116,891,000 and RM32,967,000 respectively. Despite the challenging economic environment and rising cost, Padini Holdings is confident of posting another profitable period. Its financial statement said that the management will “continue to be vigilant” to the changes in the external environment and “take necessary actions”, including reviewing its cost structure to maintain long term sustainable growth. The move follows Vietnam CEO Michel Borelli exit after a tenure of six years. Singapore CEO Shannon Cullum takes helm. ..